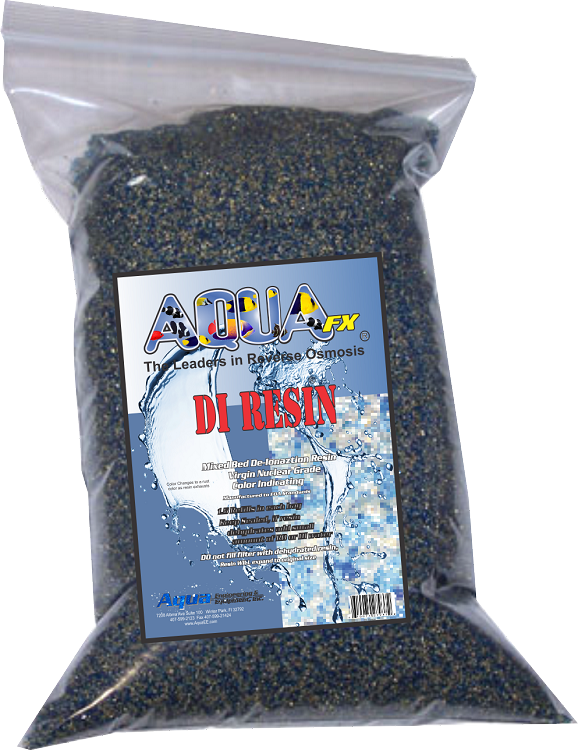 Need more resin in bulk? No problems, simply select the amount that makes sense for you from the drop-down menu. NOTE: Most 10" DI Cartridges will hold approx 1 Lb of DI resin. Why Virgin Resin? 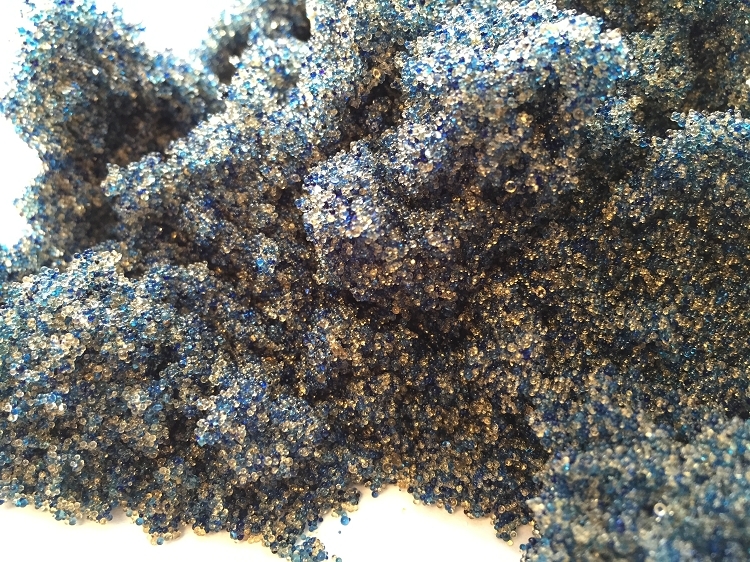 Many resins are recycled from the Metals Industry and can add copper and other heavy metals back into the water stream. I bought this to repack my di resin cartridge. It was easy to and I have some leftover for next time. I highly recommend this. Awesome product. Has great lifespan and is well packaged. Ihave repackedn my cartridges several times with great results. I save money and get the same results as prepacked cartridges. Packaged very well and plenty to fill the filter cartridge. Your video on how to replace the resin media was very helpful. PPM went from 10 back to Zero with new resin. • Check your RO membrane - Your RO membrane should remove at least 90% of the TDS that is in your tap water. If the RO rejection is less than 90% your RO membrane is not performing to specification and needs to be replaced. • Check the pressure of the water being fed into the RO membrane - As shown on our AquaFX YouTube channel, higher pressures result in greater rejection, resulting in longer lasting DI resin. The max pressure we recommend for the RO system is 80 PSI, While the minimum pressure is 40 PSI. • For customers on well water, CO2 or Carbon Dioxide may exist - AquaFX offers a CO2 removal system in order to remove this annoyance prior to the DI filter.